Extract fans. 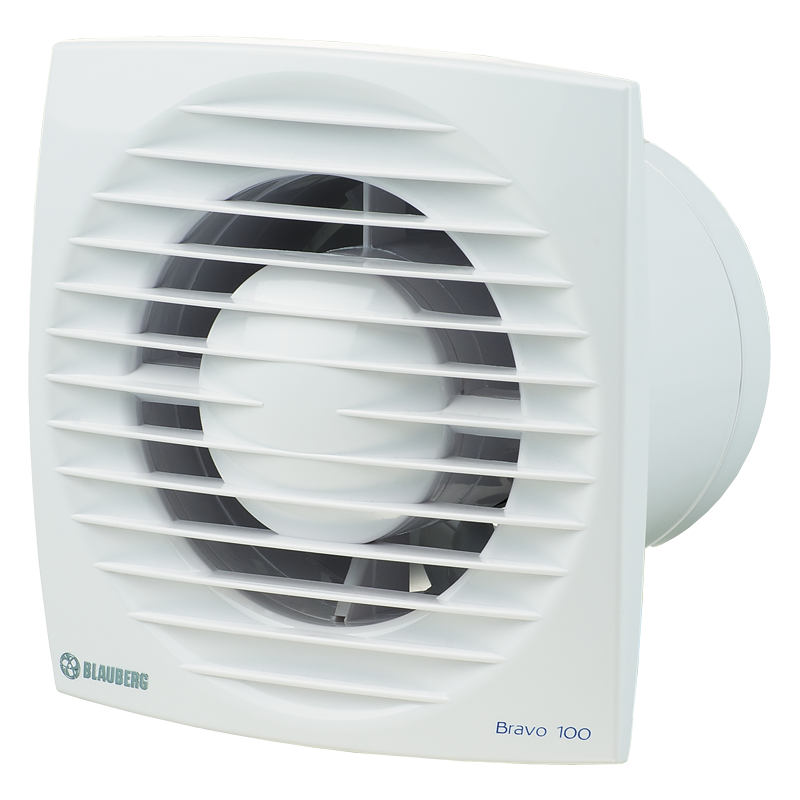 Maximum air flow up to 305 m³/h. Wall and ceiling mounting.Low-noise impeller.Easy maintenance. Available in chrome (Bravo Chrome) and platinum (Bravo Platinum) decorations. Turn-off delay adjustable from 2 to 30 min.Humidity setpoint adjustable from 60 % up to 90 %.Detection range from 1 up to 4 m.Detection angle up to 100°.